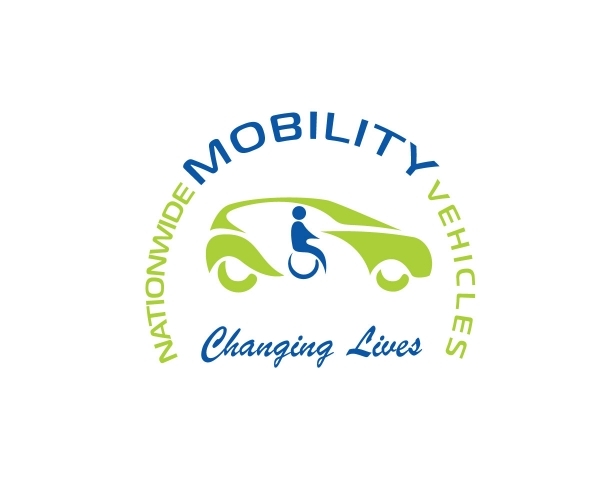 Nationwide Mobility Vehicles (Palmwoods) are passionate about bringing ease and flexibility to the mobility impaired. We have quality affordable vehicles for SALE and HIRE. We work closely with you, your carers and OT's to find the best possible vehicle for your budget and needs. NDIS support may be available for you. Hire : ALL vehicles $99 per day. Short and long term hire possible.